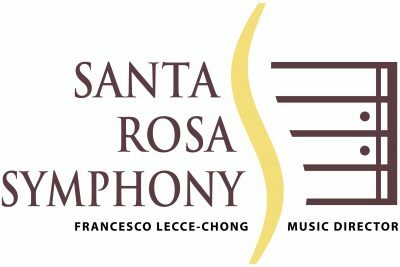 The Santa Rosa Symphony, in partnership with the Green Music Center and the Museum of Sonoma County, is administering a juried photo contest for a free, multimedia concert on July 28, 2019, at the Green Music Center. The winning photos will be part of a slideshow running on large screens during the Symphony’s performance of Antonio Vivaldi’s The Four Seasons. Deadline for submissions of seasonal photos of Sonoma County landscapes and natural beauty is May 3, 2019 at 5 pm. Photographers need not be local, but the photographs must be of Sonoma County.